Choosing materials for a new roof can be confusing and there are many misconceptions about the best roofing materials for the job. Two popular choices are wood frames and steel frames. Both have advantages and disadvantages depending on your needs. Less expensive than steel trusses. Retain heat better than steel, which translates into lower energy consumption. Ideal for the residential or small commercial markets. Unless properly treated and regularly inspected, wood can suffer from water damage or become infested by termites or borer. With its natural flaws, wood can bend and break over time, causing structural damage which can be expensive to repair. 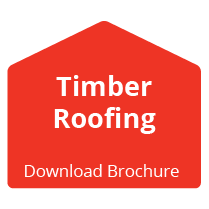 Learn about Dezzo Roofing’s timber roofing solutionsand take a look at one of our recent projects at Lyndhurst Primary School utilising our Timber Roofing solutions. They span further than wood trusses which make them useful for large areas. Can be manufactured to exact standards. Lightweight, easy to handle, and work with. Not susceptible to termite or borer infestations. While production can be energy-intensive, they can be recycled. 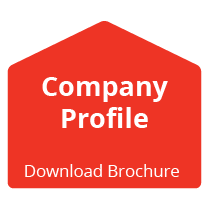 Can be used with various roofing materials, including concrete tiles, steel sheeting, pressed steel tiles, and fibre cement https://www.dezzoroofing.co.za/steel-roofingsheeting. Steel roofing systems are more expensive, partly because they require more skilled labour. Steel does not retain heat as well as wood does and therefore uses more energy. Sound is more easily transmitted with steel. Steel is corrosive and can rust if not properly cared for and regularly inspected. Learn more about our steel truss solutions. 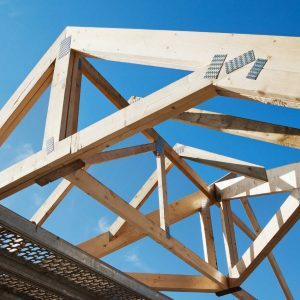 Picking the right truss for your project depends on the style of the roof and various environmental conditions. 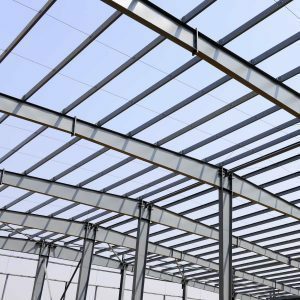 In a humid climate, for example, wooden trusses may be the right choice, while in a commercial location, steel trusses may provide better support. Work with a certified and experienced roofing company like Dezzo Roofing to ensure you get the best look and safest design for your home or business.